LG reports that the new LG 32UD99 will be released sometime in 2017. More precise date and information will be available after the annual CES show which takes place in January 2017 in Las Vegas. Until then, we’ll share the information that the LG has released so far. 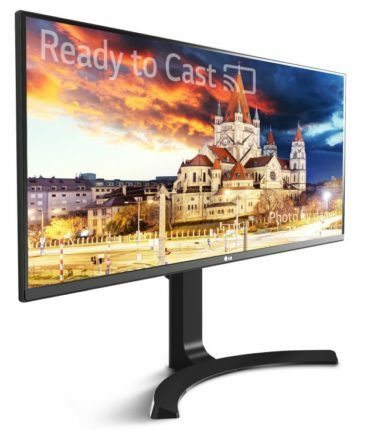 At the moment, the LG 32UD99 is competing against the BenQ SW320 for the title of the first 4K HDR10 compatible computer monitor which is scheduled for release in January. The HDR10 compliance ensures richer details in brightness, black and white color levels, and color accuracy that was until recently only achievable by HDTVs. The 10-bit IPS panel of LG 32UD99 display offers impeccable color accuracy and viewing angles of 178° both horizontal and vertical. The information regarding the color accuracy for the sRGB and Adobe RGB is currently unknown, but we do know that it will support over 95% of the DCI-P3 color spaces which is a wider color range than the usual sRGB. In comparison to the other forthcoming 4K HDR10 monitor, the BenQ SW320 will deliver significantly lesser 87% cover of the DCI-P3. The fact that the 95% color space cover by the LG 32UD99 monitor is still lower than the 98-99% of the other LG’s monitor, the LG 31UM97, for instance, lets us hope that the price will be affordable by the medium-level professional designers and demanding gamers rather than only by the high-end professionals. If the price of the LG 32UD99 does not surpass the conventional one, gamers and aspiring professional designers will be able to enjoy the state of the art immersive gaming and development of the UHD media for a reasonable price. The HDR10 compatibility brings exceptional attention to each and every pixel on the huge 4K 32″ display. Therefore, while gamers will be able to enjoy in an unprecedented gaming experience, professional designers, videographers, and animator will have all the tools and advantages for the development of their UHD video and image media. The LG 32UD99 will feature the LG RichBass stereo speakers which should deliver flawless sound under 85Hz with resonant bass quality. Hopefully, these built-in speakers will be able to finally replace the standard desktop speakers set which almost all other monitors fail to do. 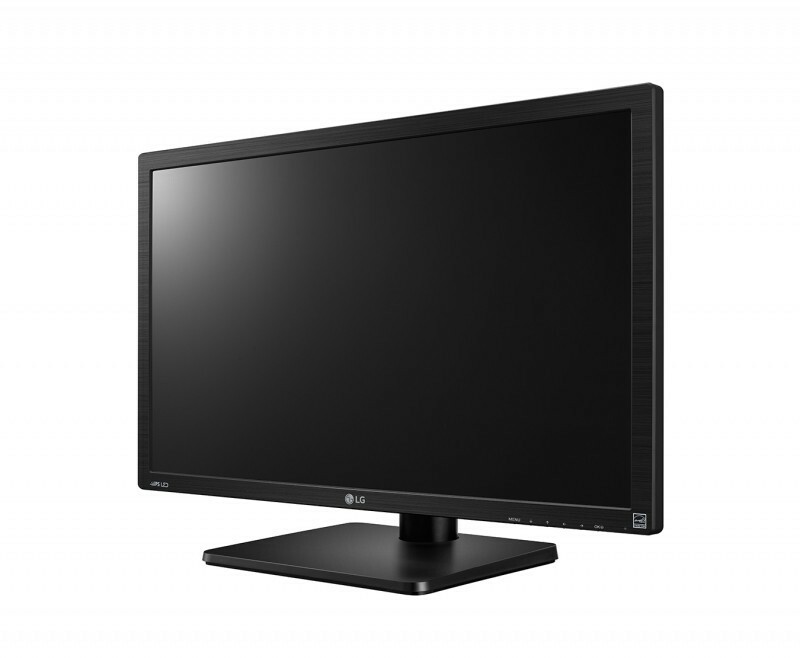 The LG 32UD99 monitor includes the standard LG’s True Color Pro calibration tool which gives you an easy to use and straightforward options to manually calibrate your monitor to your own specifications. Before the actual calibration, you will be able to adjust the additional settings of gamma, brightness, and color temperature. Additionally, you can always preview the calibrated version of the screen by clicking the two buttons marked as Before and After. 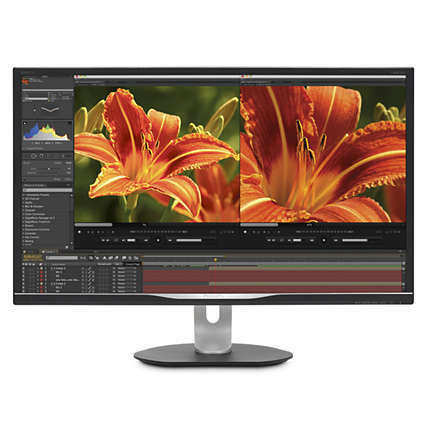 There are currently no details on whether the LG 32UD99 screen will support the 3D Look-Up-Table feature which gives the editors the ability to make sure there’s no difference between their work in the process of creating and after it’s finished. Furthermore, we have no information regarding the response time speed of this 4K UHD monitor nor any other exclusive LG features. The exact appearance of the LG 32UD99 display is still unavailable. However, we do know that it will feature the standard, LG’s trademark ArcLine base design. 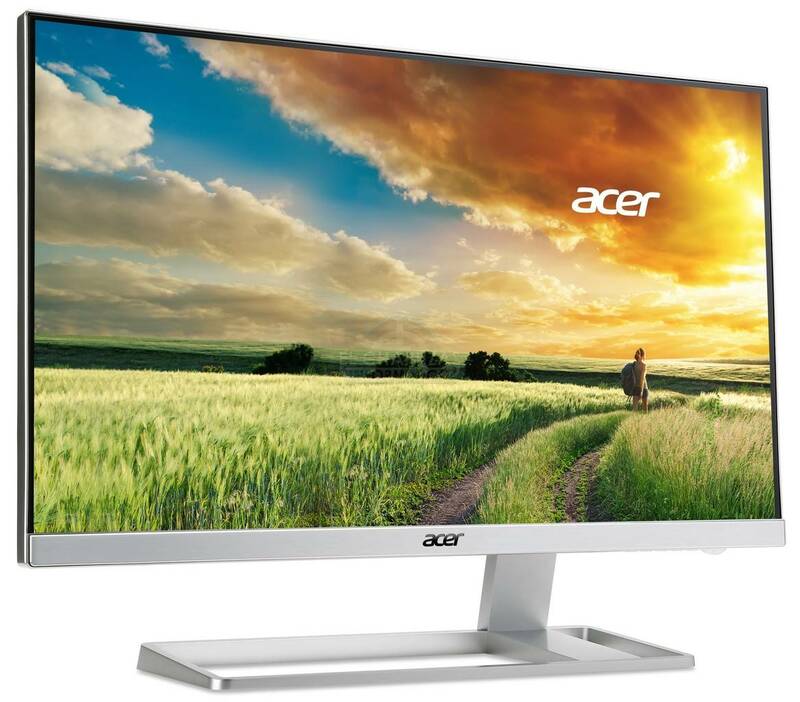 Furthermore, the design of the monitor will have thin bezels and aluminum finish across the entire body. Besides the usual and expected ability to tilt, we do not know if it will have more ergonomic features nor is it VESA mount compatible. On the other hand, the LG usually supports their bigger monitors, such as this one, with the ability for height adjustment. The LG 32UD99 display will feature the USB-C port in the addition to the HDMI2.0a. The USB-C port is the latest version of the USB which offers high-end technology that will likely become the new standard in the not-too-distant future. It is capable of delivering the 4K video signal, audio, charging a laptop and data transferring, all at the same time. Apart from the USB-C port, we don’t know whether there will be additional and standard USB outputs. The HDMI2.0a port is the latest version of the HDMI and it enables the 60Hz rate for the 4K display It will allow for immersive HDR10 gaming with more rich and vivid details than on any gaming monitor, although the only gaming consoles that support the HDR at the moment are the Sony Playstation 4 Pro and the Nvidia Shield ATV. 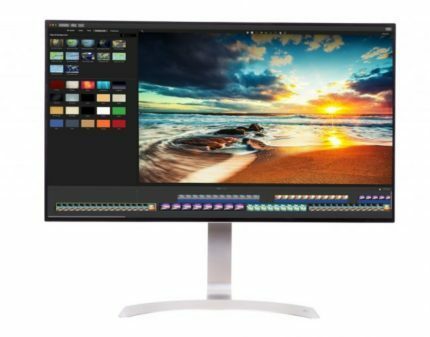 So far, the LG 32UD99 is promising us an impressive 4K display with its HDR10 compatibility and over 95% cover of the DCI-P3 color spaces. As we still don’t know the prices of either LG 32UD99 nor the BenQ SW320, we cannot thoroughly compare them until we get more information after the CES 2017 in January. Nevertheless, it’s safe to say that both of these monitors will drastically improve both the gaming and the professional designing worlds. We can only hope that the price won’t be too extravagant and that in time the 4K HDR displays will become more affordable. As we currently lack the necessary information for a precise and definite overall mark, based on what we know so far we’ll leave it at 8.5/10 – at least for now. The LG 32UD99 is packed with exciting features for a monitor. With 10-bit color support, IPS panel, 4K resolution (3840×2160), USB-C connectivity and LG RichBass speakers, you can’t go wrong in town. This looks to be an amazing monitor upon release. So, how is this a review? More like a preview but just a rewrite of what others said and LG:s pressmaterial. Hi friend can you recommend me a 32″ 4k hdr monitor for ps4 pro and pc?